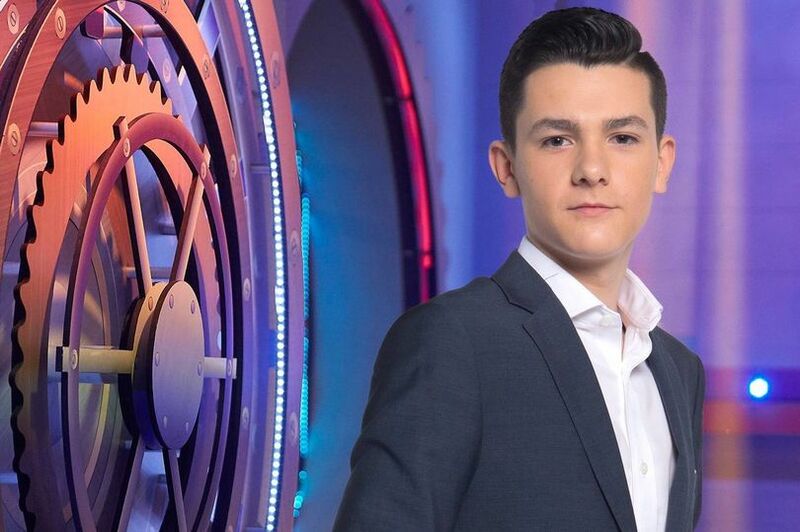 Ben Towers, 18-year-old who lives in Gillingham started his marketing and design company to earn pocket money has become a millionaire. He agreed a multi-million-pound merger of the company that he made in his bedroom when he was just 11 years old. At the age of 18, we are busy playing video games and watching YouTube videos. However, you will be shocked to know that 18-year-old just agreed a multi-million-pound merger of the company that he made in his bedroom when he was just 11 years old. 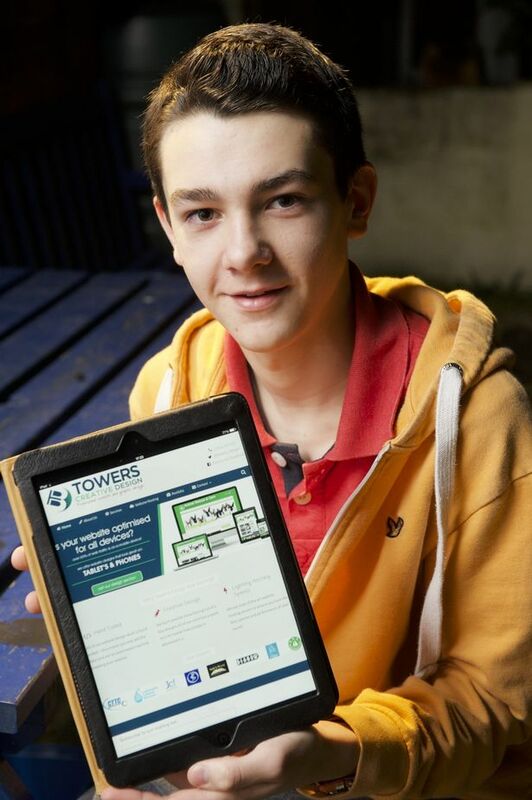 Ben Towers, 18-year-old who lives in Gillingham started his marketing and design company to earn pocket money has become a millionaire. Ben Towers will work with the board of Chatham-based communications and marketing firm Zest after handing his Maidstone-based business Towers Design. Well, Ben Towers has a lengthy list of achievements throughout his career and also been described by Sir Richard Branson as “one of the UK’s most exciting entrepreneurs”. 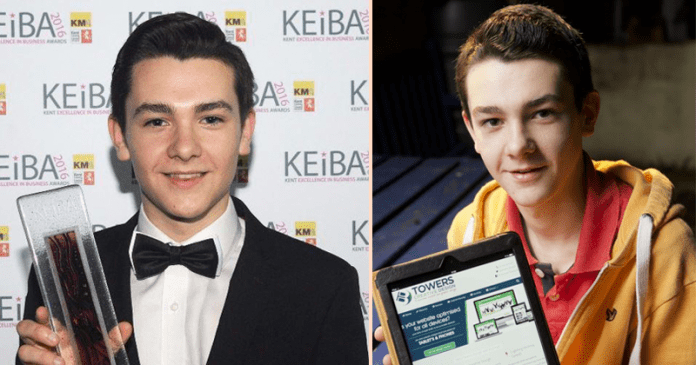 Ben Towers managed to turn his Towers Design into a digital marketing agency which is operated by 22 people in Manchester, London, and Kent.